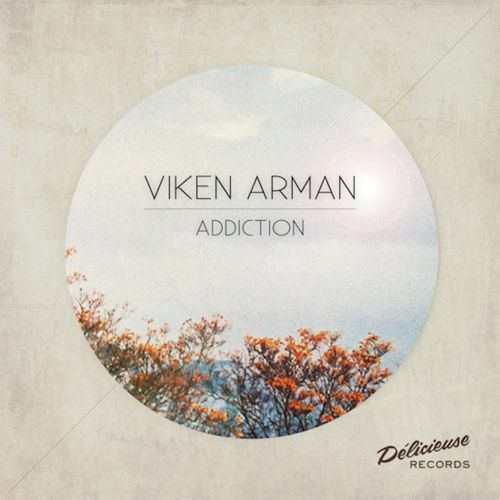 Viken Arman is a french producer, born and raised in Paris. Versatile and elusive, he doesn’t restrict himself to a unique musical universe. Since his childhood, he has been exploring various musical registers, merging and composing them according to his mood. 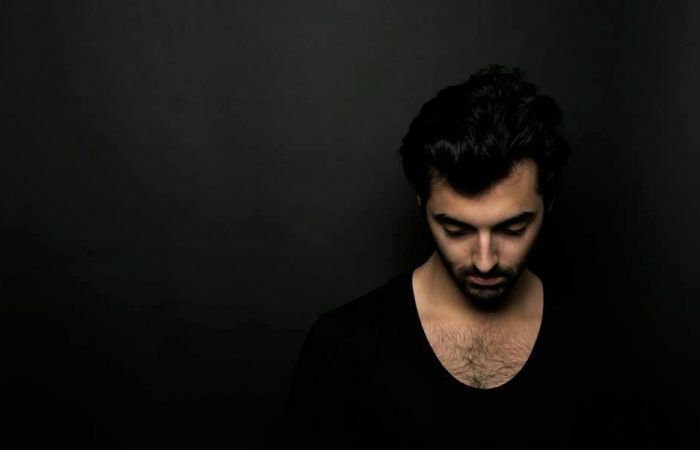 His piano knowledge confers him a musical culture as well as an artistic ease that help him when working on his different projects (Jazz, classic, film music and more recently electronic music). 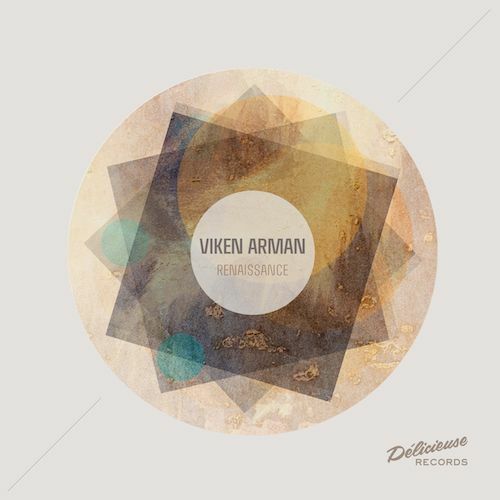 Touring around France and mostly Paris since 2010, Viken demonstrate his vast talent during each one of his live performance.